Replacement Coil with Wick assembly for the Vision Eternity Rebuildable Atomizer. 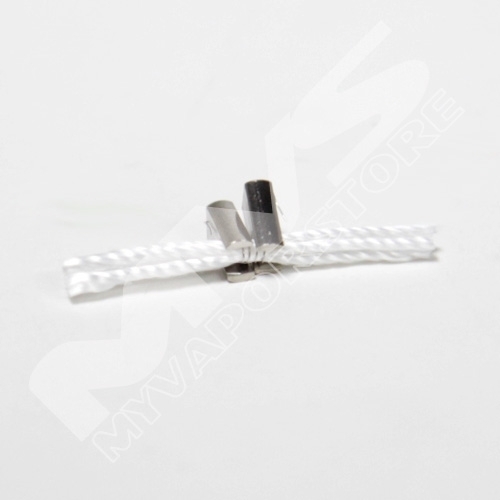 These replacements are an exact replacement for the 1.7ohm coil/wick that comes preinstalled on the Eternity. 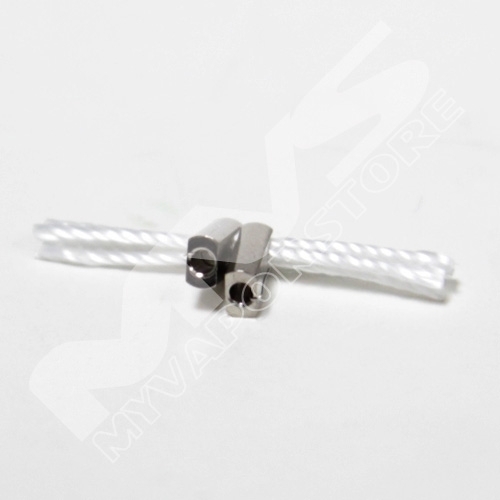 The Eternity replacement wick-coil assembly also comes with a new set of preinstalled push on connectors. Got these for my Eternity, more of as replacements for the top post retainers than anything else. I'm not a huge fan of the silica wick material but it is nice to have the extra bits just in case. They all came in good shape, and properly fitted. No missing parts and the right number ordered. Not much else to say. Easier than doing your own when you need a quick fix of a broken or burned out coil. Very easy to use. Ready to go just clip them on. Only thing I like to see is making the wicks just a little longer.